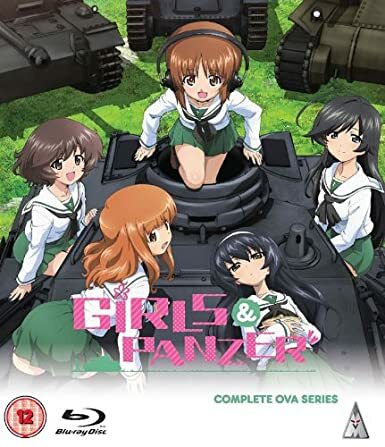 New Anime UK News covers the OVA collection of Girls und Panzer. 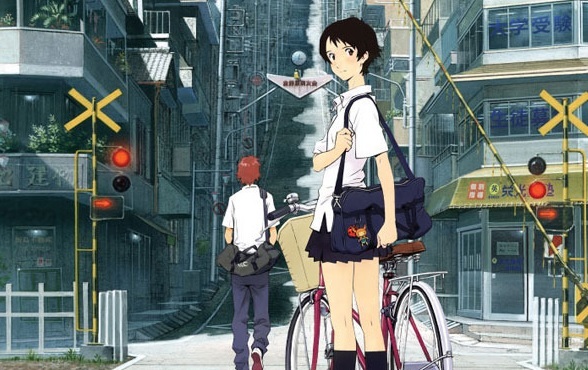 This week’s “Beginner’s Guide to Anime” covers the film The Girl Who Leapt Through Time. 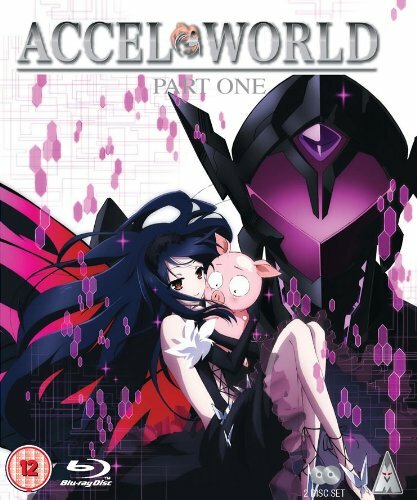 New review for Anime UK News covers the first part of Accel World. The latest MyM is out now. 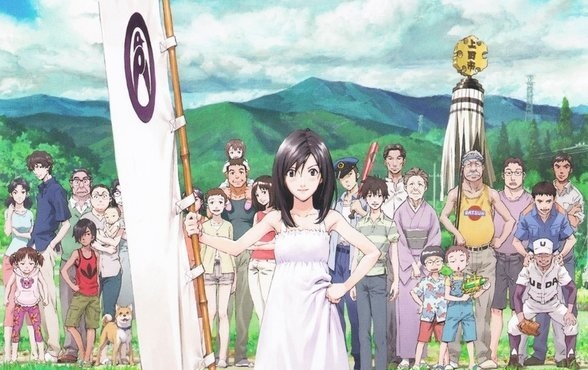 Manga reviews this week cover Attack on Titan, Cardfight!! Vanguard, Millennium Snow and Monster Soul. 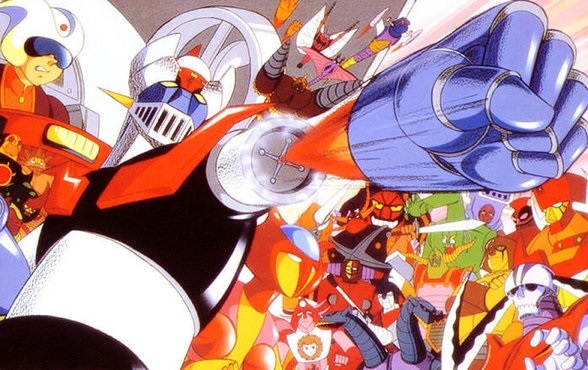 This week’s “Beginner’s Guide to Anime” this week covers the first mecha anime: Mazinger Z. 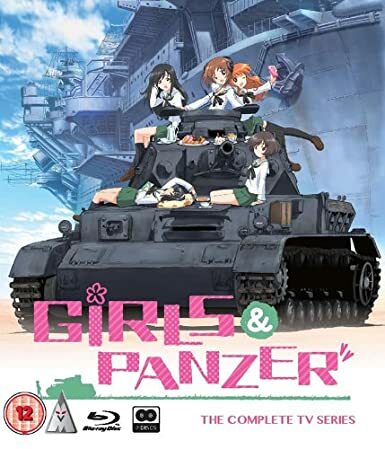 The next review for Anime UK News covers the first series of alternative history anime Girls und Panzer.